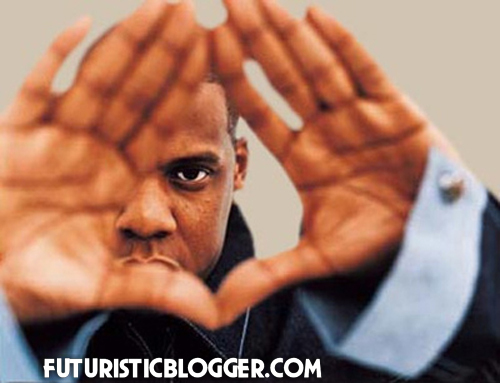 Live Nation Gives Jay-Z $250 Million Contact?? apparently Jay Z is in negotiations with Live Nation again for another mega deal. The first deal was back in 2008 for $150 million. Jay Z says in his new song 3 Kings with Rick Ross and Dre Dre, he’s working on a 250 million dollar deal with Live nation. Their were reports earlier this year, that Hov was working on an epic world tour for Beyoncé and they asked for another $150 Million dollar deal from Live Nation. But I got the feeling this is a totally different deal worth a 100 million more. Now part of me want to say Jay is talking big money on the song because he know Dr Dre signed a 300 million dollar deal with HTC. But we’re Talking about Jay Z. He will make it happen! !